NETBALL: Some large scores headlined the opening week of the Tweed Netball Division One season. Kingscliff Jetsons and Seagulls SCU 1 showed they could well be the teams to watch over this season after winning in impressive fashion on Saturday. These two teams will clash this weekend in what is expected to be the headline match-up in Round 2. Sharpshooters Warriors were also impressive in Round 1, scoring a round-high 71 in their victory over the Cudgen Cyclones. Across the rest of the association and the large contingent of junior players took to the court competitively for the the first time this season. 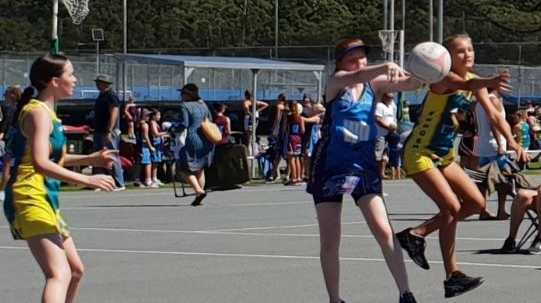 Tweed Netball Association president Helen Rigney said it was a special occasion for the Under-9s players, who played on the hard court and with taller goal posts for the first time.